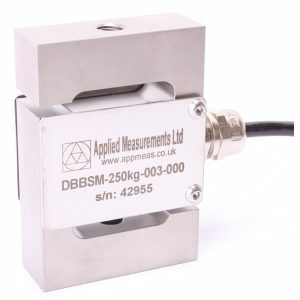 The CBES low profile button load cell is designed for use in compression measurement applications where height is at a premium such as press force measurement and vessel weight measurement. Request pricing today. We have previously designed special versions of the CBES low profile button load cell tailored to brake pedal force measurement and also for vessel weighing where the cells were permanently submerged. If you need a customised button load cell for your application please contact our technical sales team who will be pleased to discuss your application in detail. 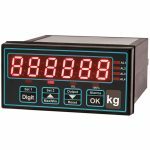 All of our button load cells can be supplied with digital indicators, signal conditioners, digitisers or telemetry systems from our full range of transducer instrumentation. The links below show our most popular load cell instrumentation for use with the CBES.